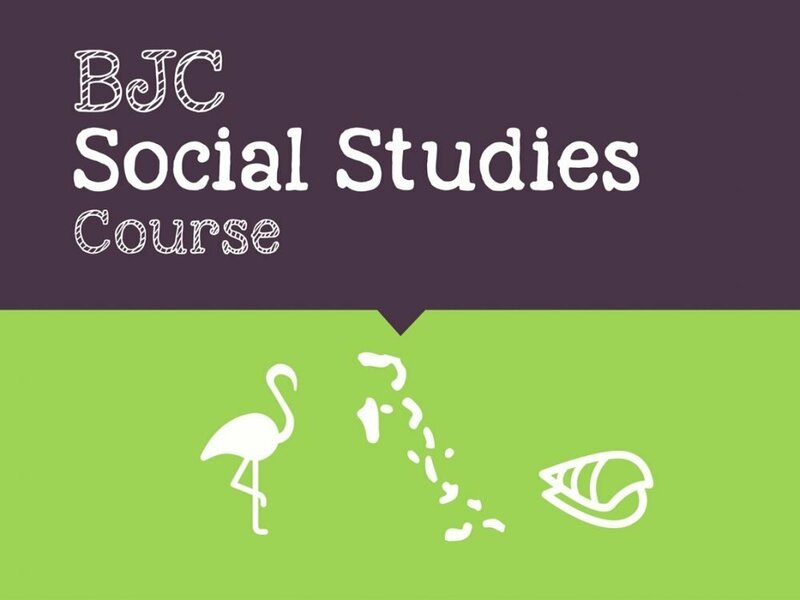 Are you preparing to sit the BJC Social Studies exam? Maybe you just need a little extra help? This course is perfect for that. Secondary level students needing additional help with junior high social studies. In this course, we cover all topics on the Ministry of Education curriculum. This means, you will review 3 years worth of content. If you complete all the video lessons, quizzes and assignments you will be able to pass the exam.